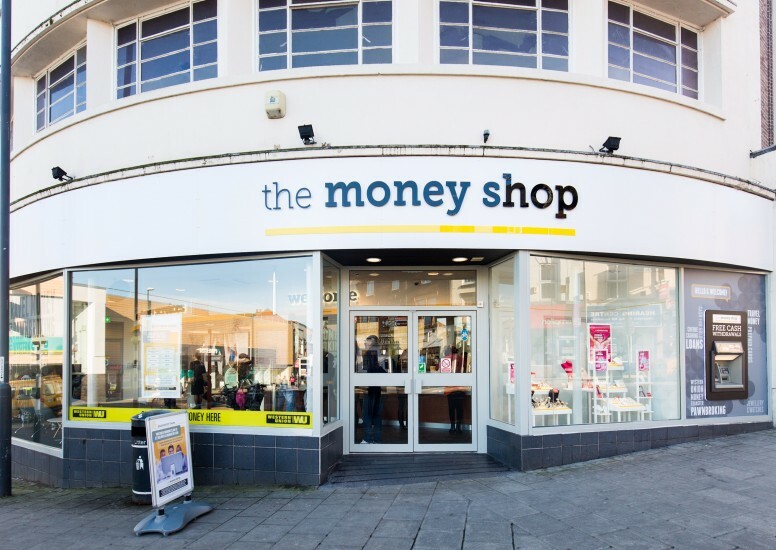 Design4Retail were commissioned by The Money Shop to evolve The Money Shop brand and refresh the retail landscape. The refresh was evolution of the current brand rather than evolution. The overall objectives from a store POV were to change consumer perception of the brand and appeal to a wider demographic. 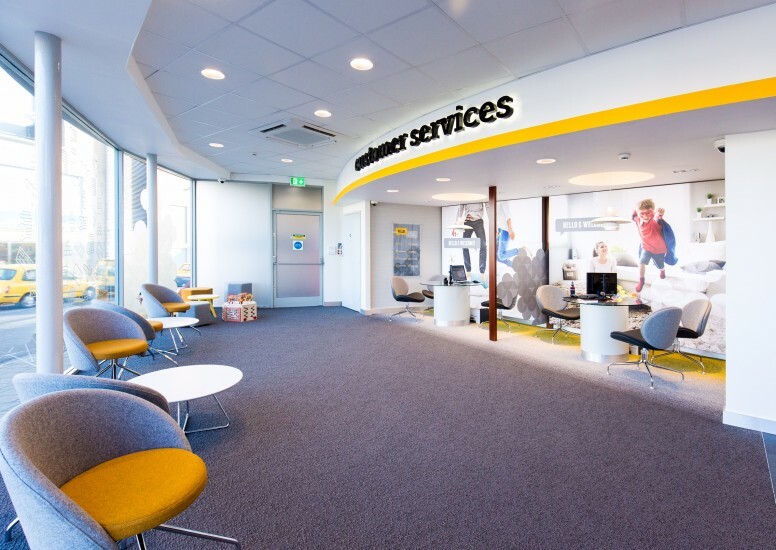 From a retail branding perspective we softened the logo which was underpinned by the yellow which is synonymous with the brand. We added in a friendly and helpful tone of voice with the main aim of getting across the great services on offer which may once have been overlooked. We chose a completely new photographic style for large graphics and posters which sat with the services available. With regards to the store we changed the fascia’s, windows, flooring and added feature lighting to make the store comfortable. The new colour palette was applied inside and helped compliment the graphic style and store look and feel. 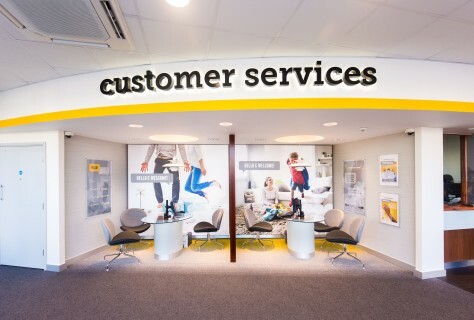 As part of the store refresh we suggested customer flows and zoning and recommended a meter greeter so the store fell more in line with banking services. This format has now been applied to Derby store and the results have been well received from both staff and consumers. We are proud to have been part of this project and looking forward to seeing the results of the roll out this year.